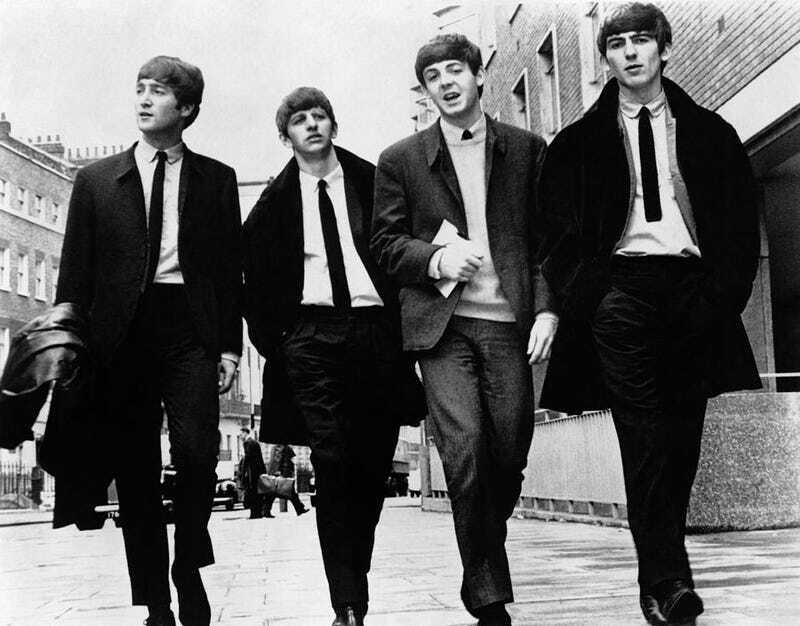 Fifty years ago this week, "A Hard Day's Night" hit number one on the Billboard Top 100. Not only was it the Beatles' fifth number one song of the year, it started a fifty year (and still going) collective obsession with "#1 Hits!" specifically, and pop culture rankings more generally.